I like to build birdhouses and over the years, I've made hundreds of different birdhouses and nesting boxes that have fledged many baby birds. Some are basic six-sided wooden boxes, some are more decorative, and a few are quite elaborate projects with interesting angles, multiple nesting area, exotic wood accents and ornamental details. All of my designs have two primary requirements in common: First, the birdhouse must be safe for the birds to raise their families. Secondly, the birdhouse must meet the stringent requirements of the birds, or they simply won't move in. All of my birdhouses are built for the birds. They are designed to attract several different species of cavity nesting birds and to keep them safe and comfortable after they move in to raise their families. 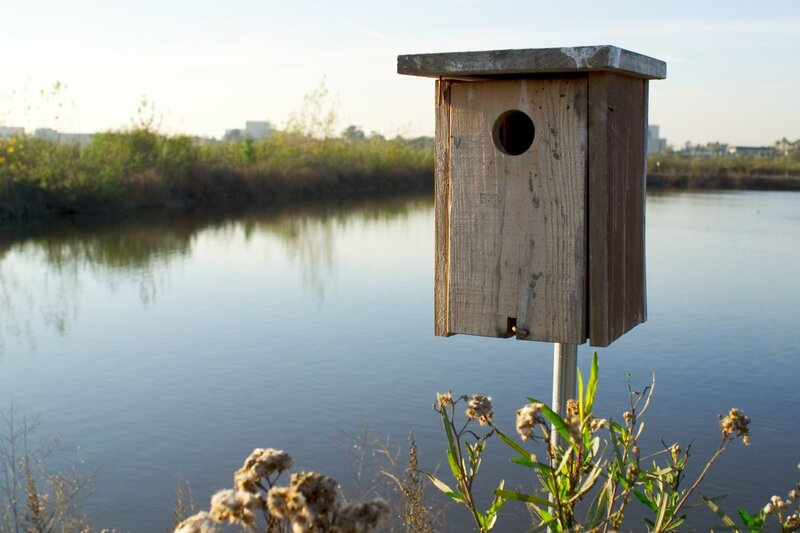 There are many different species of birds that will use a man-made nest box, ranging from chickadee and wrens to bluebirds and woodpeckers, from owls to kestrels to wood ducks, and even bats. To entice these new residents, the birdhouse must suit the specific needs of the types of birds you are trying to attract. 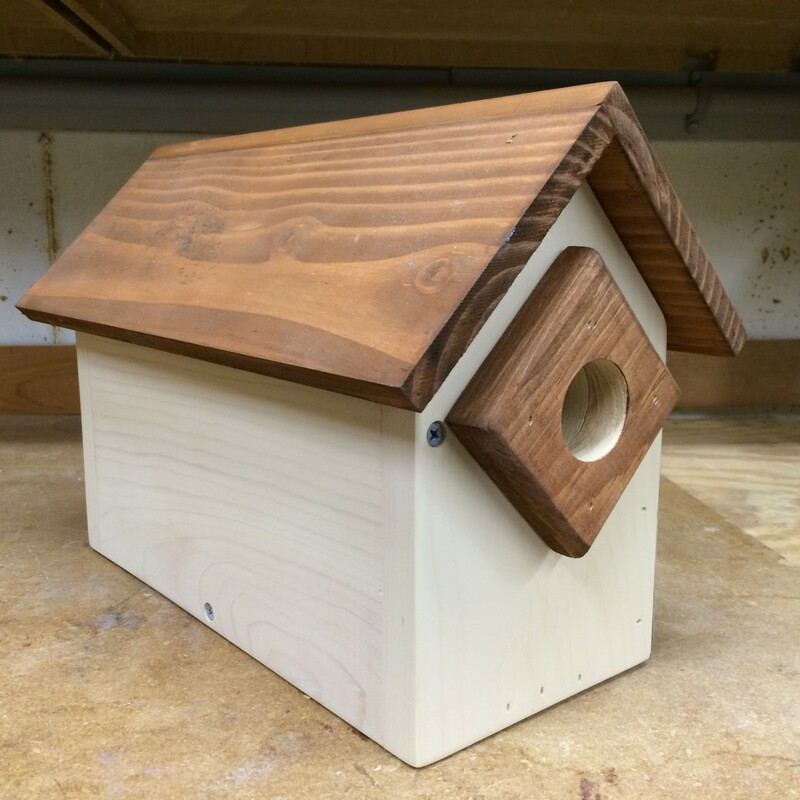 A birdhouse can be a functional nest box, and it can look good too. As long as I'm taking the time and making the effort, I want the end result to look as good as possible. It only takes a little extra time to add some style with a few select details that transform an ordinary wood box into an interesting and unique piece of yard art. And it's fun! To add a little variety and whimsy, I like to add bits of detail and decoration, as well as create birdhouses of different shapes and sizes. 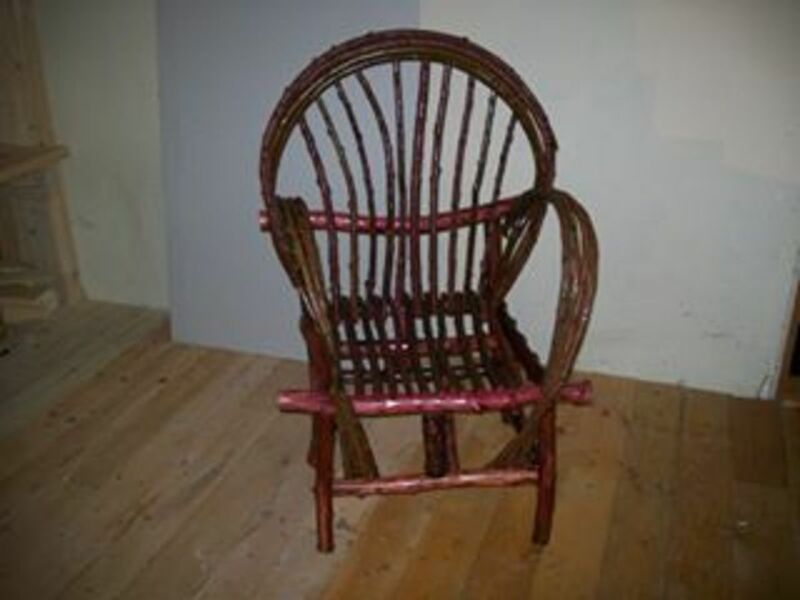 I especially like the rustic folk art look, and it's fun to attach found objects and other little interesting things that I find at flea markets and yard sales. The little blue birdhouse in the photo is a good example, featuring a license plate roof, a vintage cabinet handle for an awning, and a picket fence cuts from the slats of a pallet. License plates are easy to find and cheap to buy, and every one is unique. Besides looking good, the metal roof provides added protection from rain and snow. 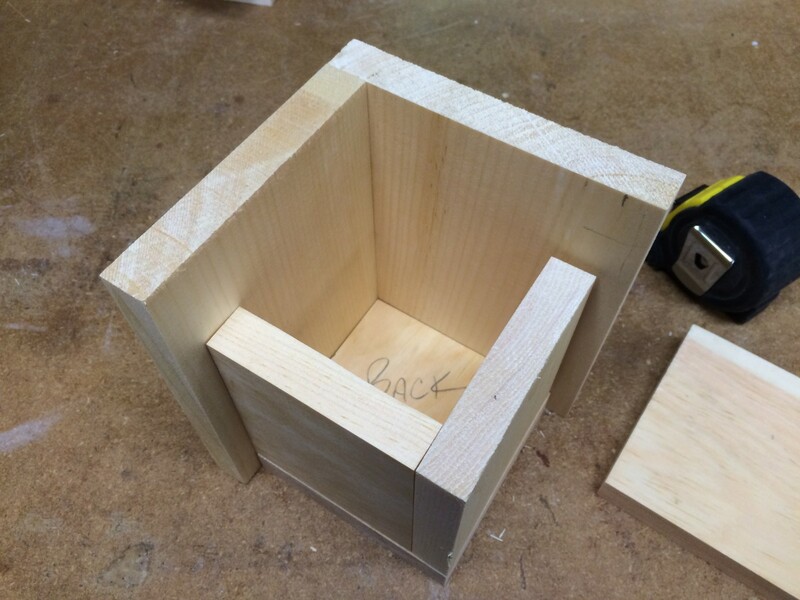 A safe and effective birdhouse starts with a basic wood box, and I've made lots of basic nest boxes in various styles. All of the birdhouses shown in this article start with a wooden framework for a solid foundation. 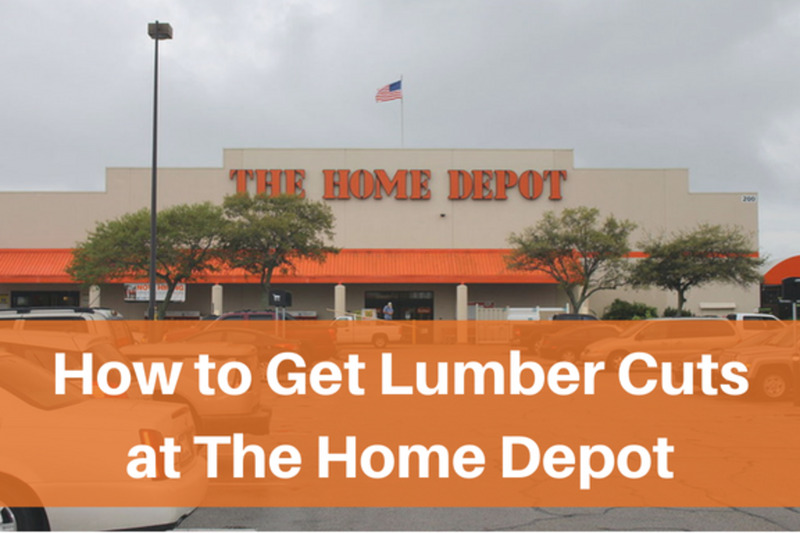 I use mostly pine, which is inexpensive and easy to find at home centers. 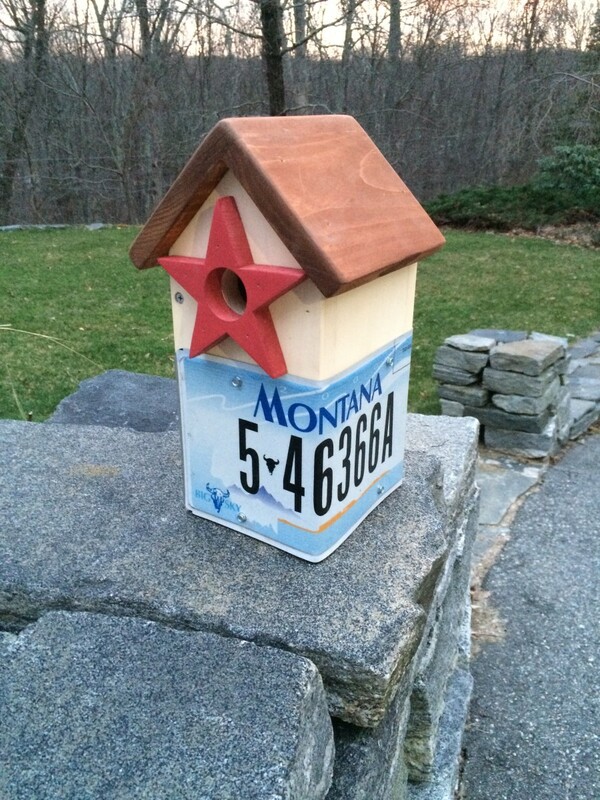 A well made and painted birdhouse will last through several seasons of use. Each uses induction cooling to ventilate the nest box during the heat of the day: the floors are notched in the corners for drainage and to allow fresh air in. Vents under the overhanging roof allow hotter air to escape, pulling fresh in through the notched floor. To make it easy to clean out the interior after the nesting season, one side of the box pivots on a pair of screws that form a simple hinge. Another screw keeps the door securely closed. These avian sanctuaries are made for the birds, and each of these nest boxes will make a great home for a variety of cavity-nesting birds. Just be sure to size the structure—and especially the entrance hole—to meet the needs of the birds that you want to attract. Make a few, and the birds will thank you. 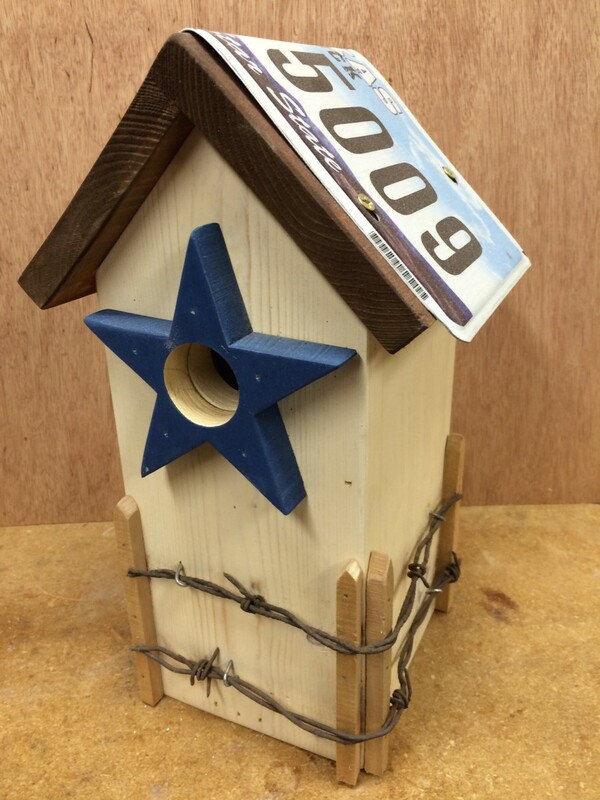 Start by building a basic birdhouse, which is essentially just a simple box. The peaked roof design works well for adding a license plate, and the metal roof helps protect the interior from the weather. I like to use pine because it's inexpensive, easy to find at any home center, and takes paint and stain very well. 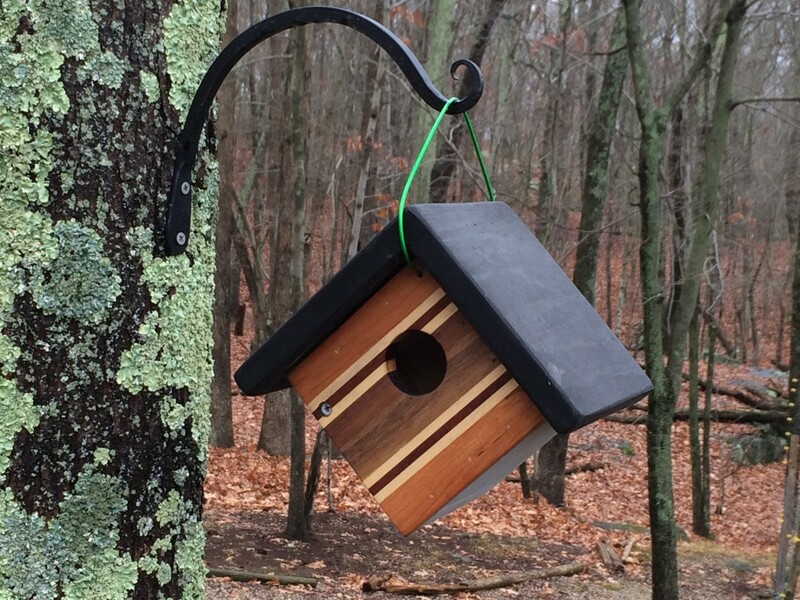 I also like to use reclaimed lumber and pieces of hardwood, and I'll often use cedar, redwood, oak, cherry and just about any bits of scrap wood that I can find to build birdhouses. Even small pieces of mahogany, teak and walnut are turned into entrance guards, floor sections and decorative parts. Most of the pieces for the birdhouses on this page were cut from sections of 1x6 and 1x8 pine. Though not as moisture or insect resistant as cedar or redwood, pine is cheap and easy to work with and finished the birdhouse will last for several years. The stained exterior protects and extends the life of the wood, and looks good too. Reclaimed and recycled wood works very well for this project, and the weathered look goes great with the dented and worn license plates for a nice rustic charm. The birdhouse in the photo is designed for bluebirds, chickadees, wrens and other small cavity nesting birds. 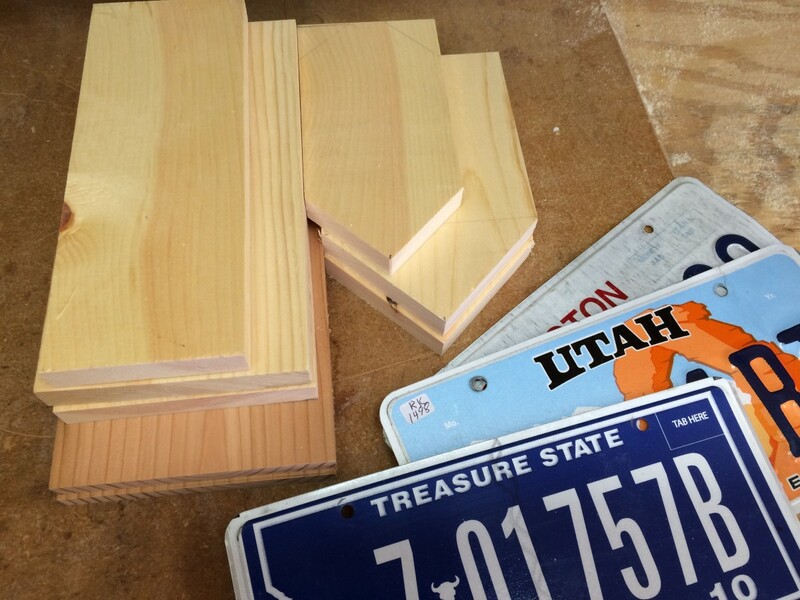 This is the same size and shape as the Utah license plate version pictured above. The height is not critical, but the diameter of the entrance hole is very important. The dimension of the floor is also important for bluebirds, and should be at least 4" x 4" for eastern bluebirds (5" x 5" for western bluebirds). Cut the front and back to length, and then measure and mark the center point of the top edge. The peak is cut at a 45-degree angle. Drill the entrance hole in the front section using a 1-1/2" diameter bit, centering the hole across the front and 8-1/4" up from the bottom edge. Start the assembly by attaching one long edge of the front section to one of the side pieces, making sure that the bottom edges are lined up and flush. I like to run a bead of water-resistant glue along the edge before nailing the pieces together. Attach the back to the other edge of the side section. Clip the corners off of the bottom piece at a 45-degree angle. When assembled, the notches create drainage holes as well as letting in fresh air. Fit the bottom piece between the front, back, and side sub-assembly, and attach with more glue and nails or screws. The second side is attached with a couple of screws to form a pivot point and allows the side to open. To make the door, position the side piece between the front and back sections, again making sure to line up the bottom edges. Measure down 1-1/2" from the top edge of the front piece, and attach the front to the side section with a weather-resistant screw. Measure down 1-1/2" from the top edge of the back section, and attach it to the side piece with another screw. Snug the screws down but do not tighten the screws too much, allowing the door to pivot and open. One more screw along the bottom edge keeps the door closed. Position the roof sections together by lining up the long edges. The wider piece overlaps the narrower section, forming a 45-degree peak. 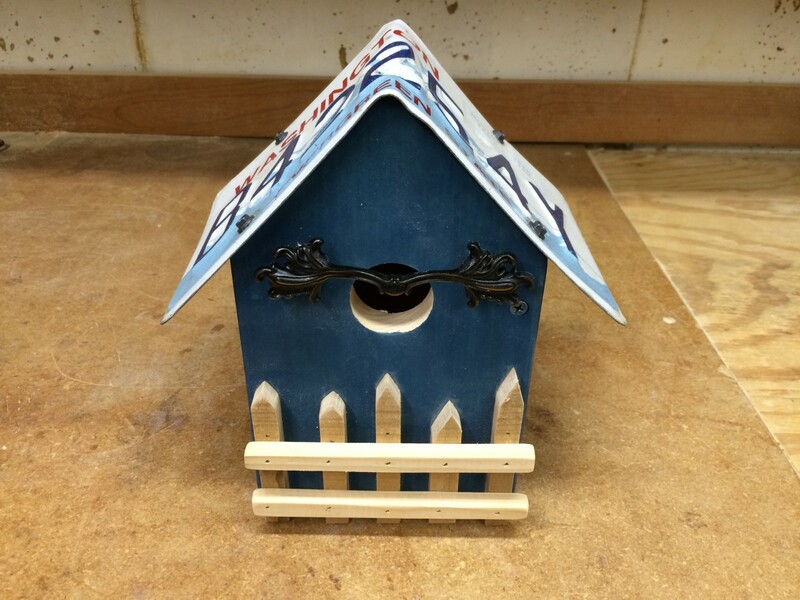 When set on top of the birdhouse, the roof overhangs each side equally. Attach the roof sections together with more glue and nails or screws. 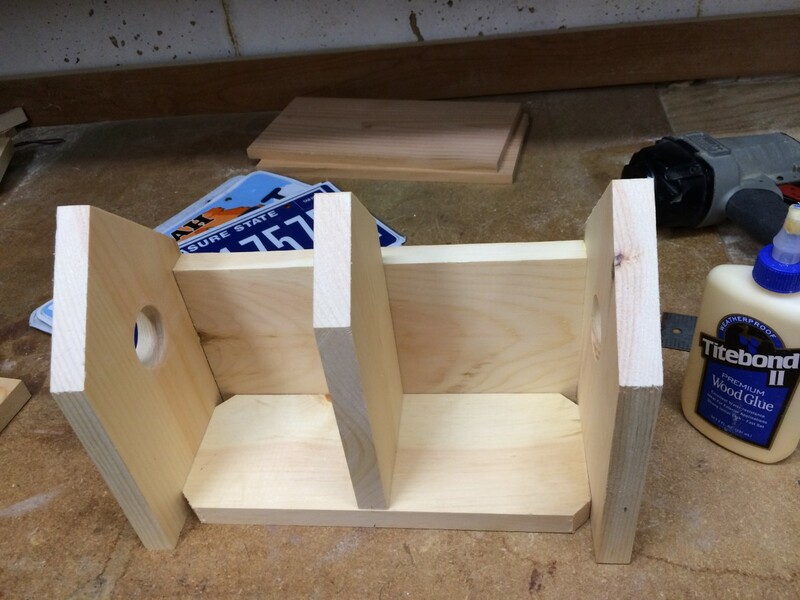 If you want to stain or paint your birdhouse, now is the time to sand all of sides and lightly round over the edges. It's easier (and neater) to stain the roof and nest box sections separately before fastening them together. Only the exterior is stained or painted; the interior is left natural for the safety of the birds. When the stain dries, use more glue and nails or screws to attach the roof to the bottom section. Be sure to line up the back of the roof with the back of the nest box, forming an overhang to help protect the entrance. 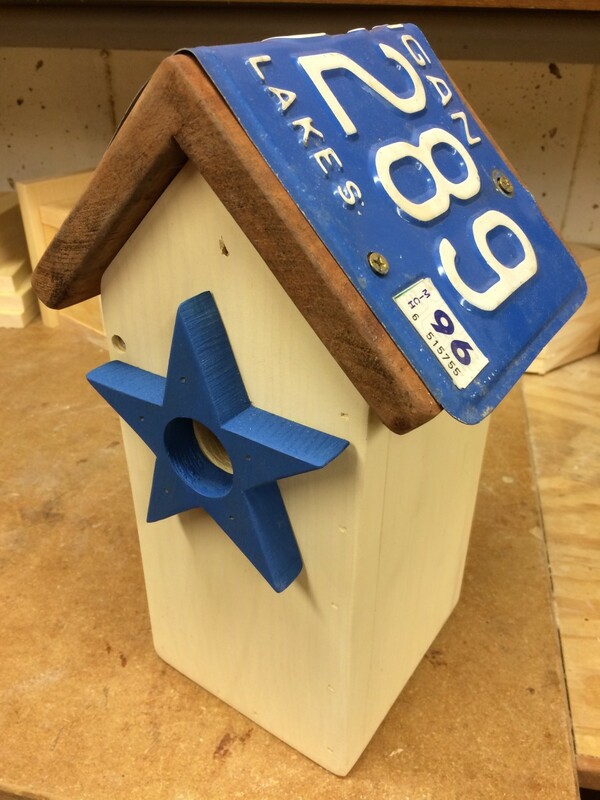 The star shaped entrance guard is sanded and painted before attaching it to the front of birdhouse. I find that it is easiest (and safest) to draw out the shape on a piece of scrap wood, drill the entrance hole, and then cut out the star shape. Squares, diamonds and hearts are other nice shapes for making the entrance guard. Metal license plates are sturdy, yet easy to bend and form over the peaked roof. 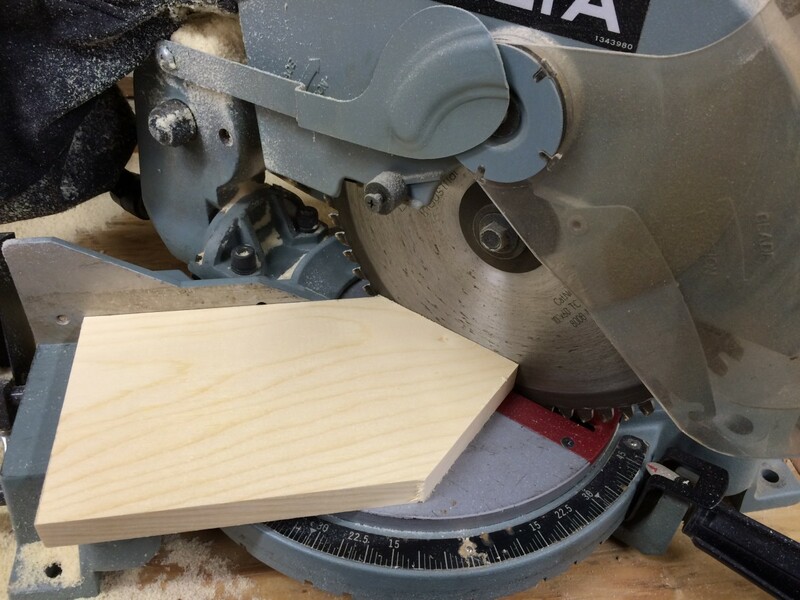 Start by measuring and making the center on the back of the plate (measure in 6" from either end) and draw a line from edge to edge across the plate. Use this line as a guide for positioning the plate along the peak of the roof. 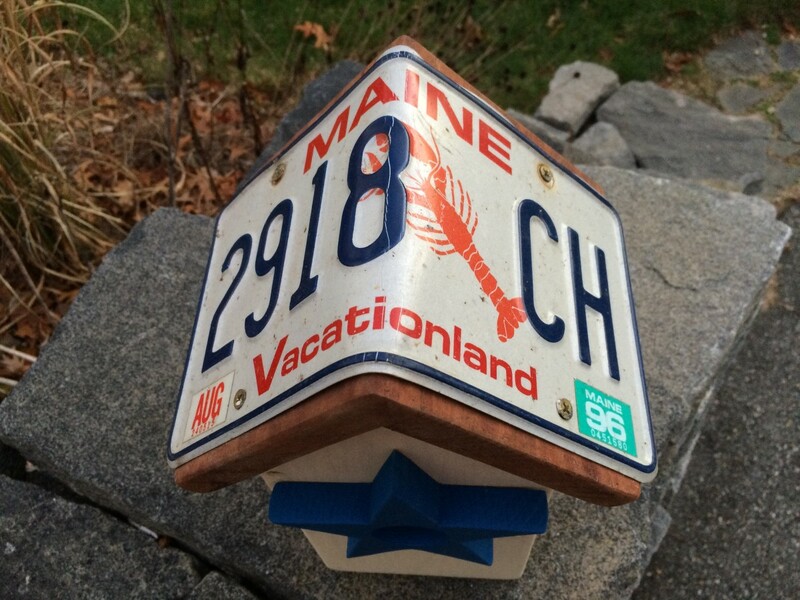 Attach one end of the license plate to the roof, using the pre-drilled holes in the plate. Now, gently fold the plate over the peak of the roof, making sure that the bend follows the peak along the line that you drew on the underside of the plate. Usually, the metal bends easily but you may need to persuade a stubborn plate with a few light blows from a hammer (I use a rubber mallet). Two more screws hold the license plate securely in place. 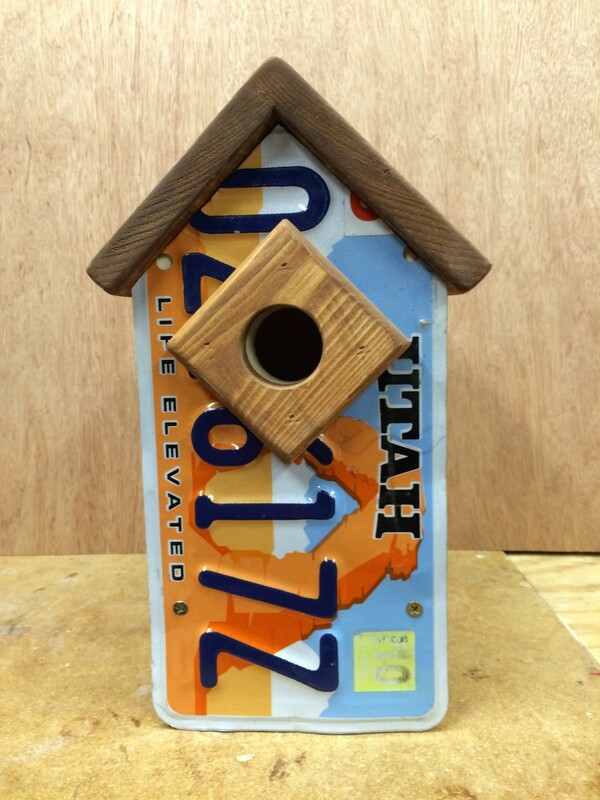 License plates can also be mounted to the front of the birdhouse, as shown in the following photo. Rather than folding the license plate over the roof, I positioned this plate along the front and then bent the plate around one side. 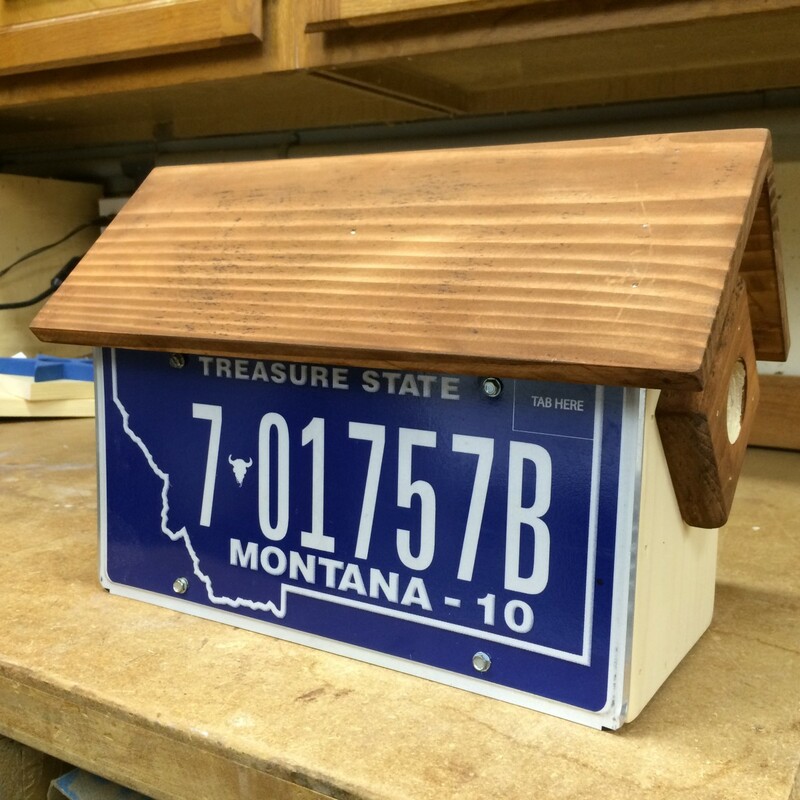 The makes it easier to see the details and features along with Montana's "Big Sky" motto when the birdhouse is mounted up on a tree. 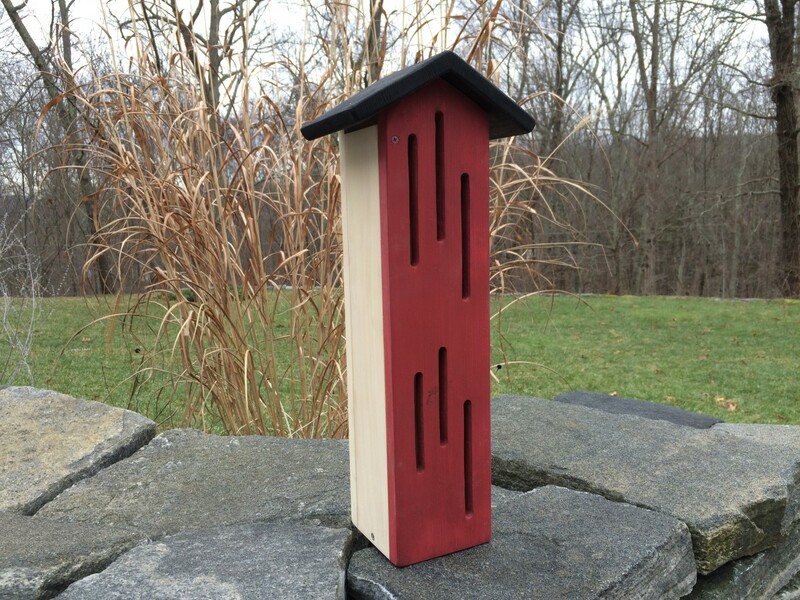 The little red birdhouse pictured above is designed for small cavity nesting birds, and it is designed to attach to a pole or tree, or to hang from a wire that is threaded under the roofline. In our area, nuthatches, wrens and chickadees make themselves right at home in this size of nest box. Building the little cottage follows the same process as outlined above. Only the dimensions are changed to fit the width of the license plate. 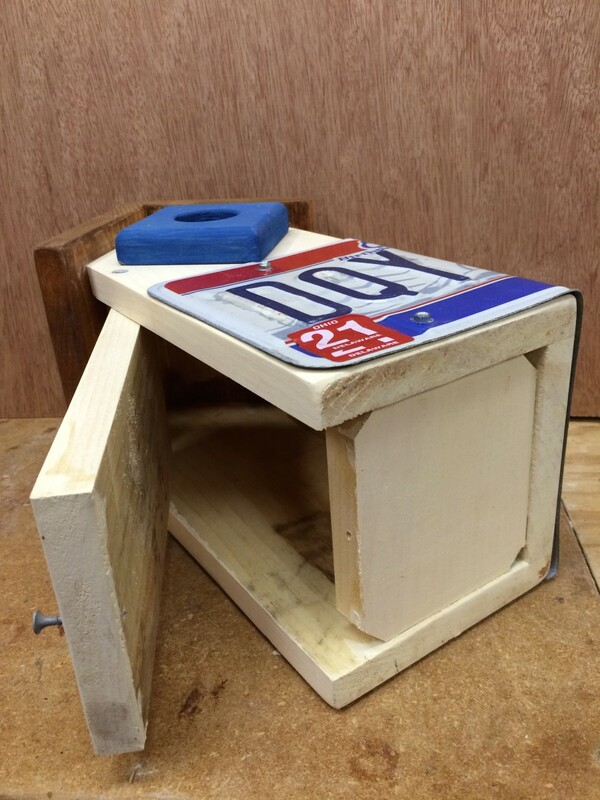 And you don't need to cut the roof sections, since the license plate replaces the wood roof. The fence pieces are cut and shaped from the hardwood slats that were reclaimed from an old pallet. The pieces are glued and tacked to the birdhouse with small nails. 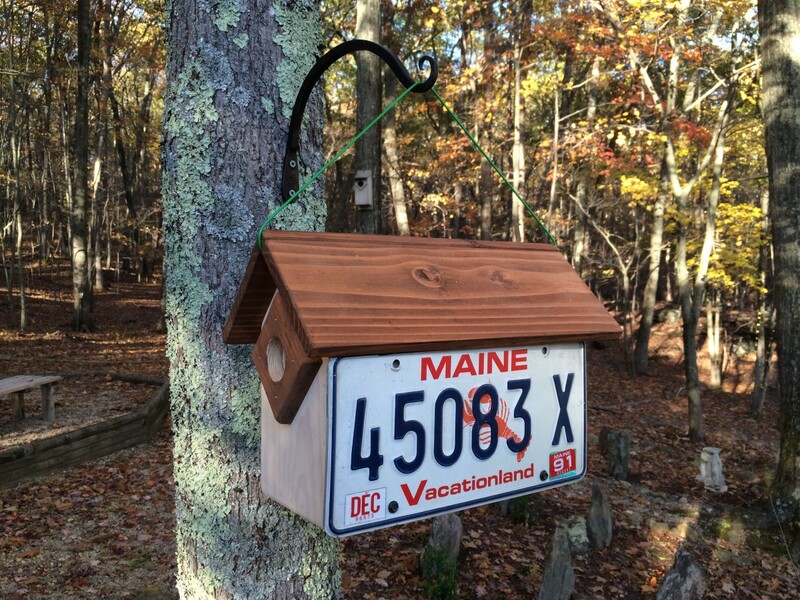 Here's another way to use a license plate on a birdhouse. In this version, the frame is sized to fit the license plate along the front side -- ideal for displaying special plates without bending the metal. This larger structure features two separate nest boxes, each with its own entrance at either end. Entrance Guard: 3-1/4" x 3-1/4"
The cutting and assembly process follows the same steps as outlined about. The main difference involves the divider, which is fastened in the center of the interior. Also, the back is held in place with screws that are easily removed for access to the inside. The back does not pivot open, but rather it is just removed by backing out the screws. 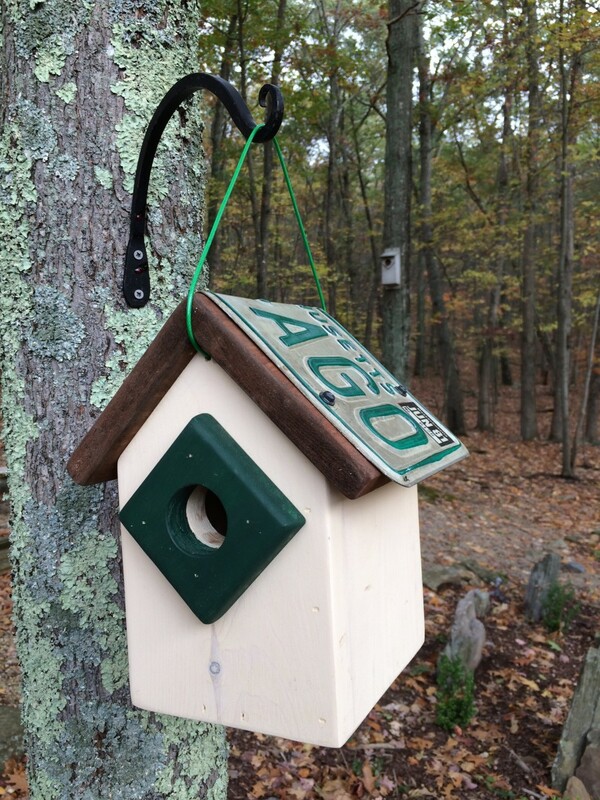 The finished birdhouse in the photo is hanging from a short piece of wire, or it can be mounted to a pole. If desired, a second license plate can be added over the back section. 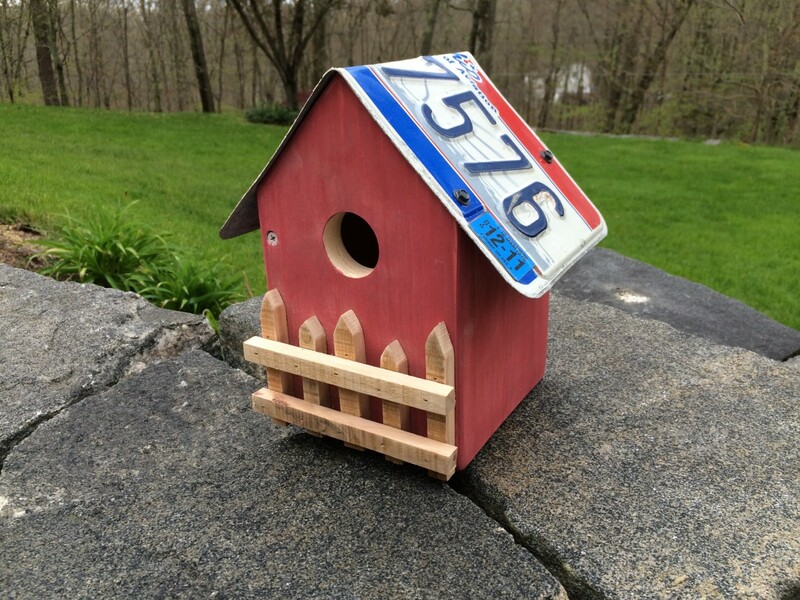 This cute little birdhouse is made from just four small scraps of wood and uses a folded license plate as the roof. It hangs from a piece of wire that is threaded through holes drilled in the front and back sections. Just like the other nest boxes, one side opens by pivoting on two screws for access to the interior. 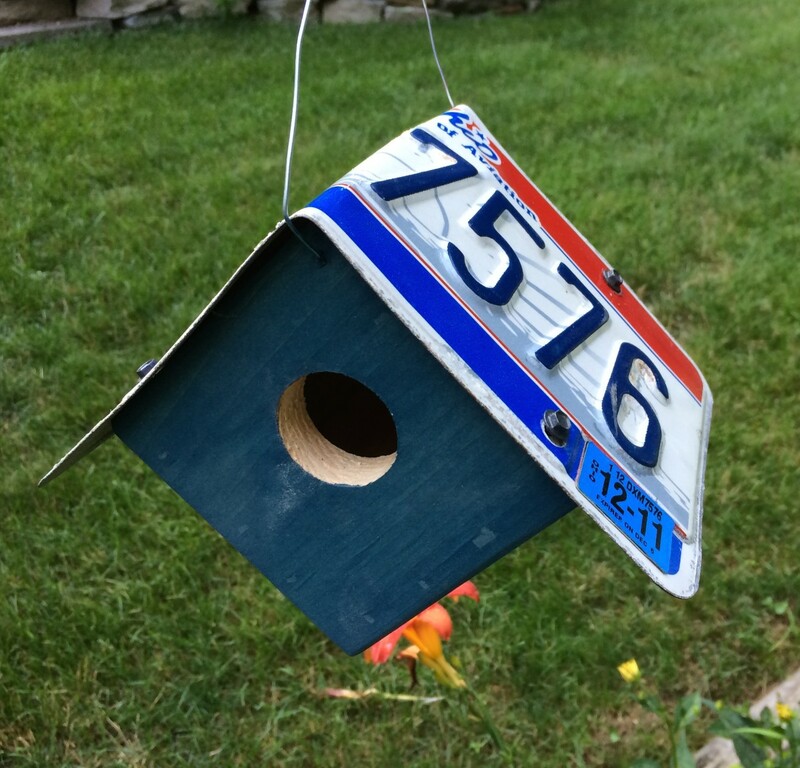 I've seen metal birdhouses made from license plates and I really like the look, but I am also concerned that the metal containers might not be safe enough for the baby birds. Hung in the sun, an all-metal birdhouse could get too hot inside, especially in the warmer areas of the country. Then at night after the sun goes down, the thin metal boxes might cool off quickly and get too chilly to keep the baby birds warm. To protect the inside from overheating, I make some of the roofs from wood and then the add the license plate as a decorative accent. The wooden roof and frame helps protect the interior from overheating during the day. Vents under the overhanging roof also help to keep the nest box comfortable. As the hotter air escapes through the roof vents, fresh air is pulled in through the notched floor. 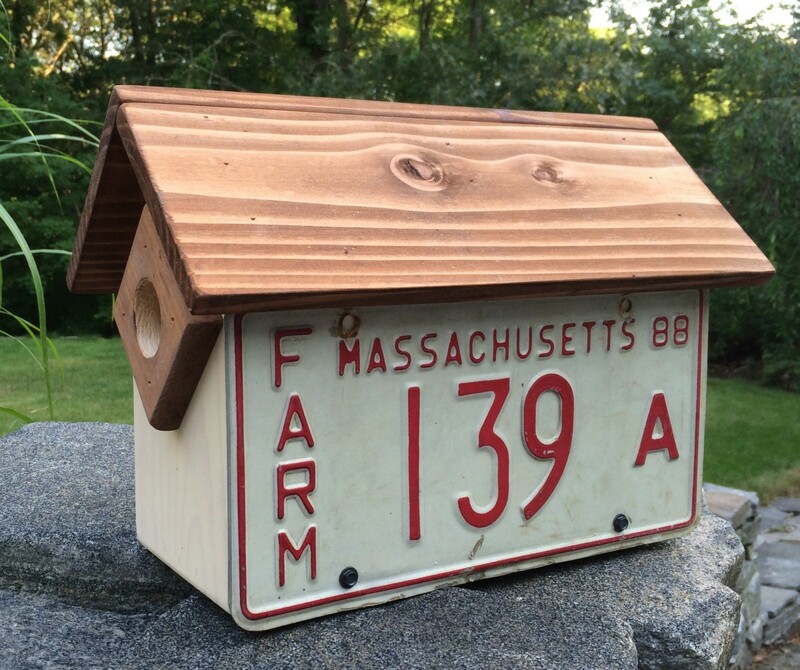 The birdhouses with just the metal license plate roofs are designed for use in the shade, and should only be used in the cooler areas of the country. For the comfort and safety of the baby birds, do not place these birdhouses directly in the hot sun. I have several metal roofed nest boxes strategically placed in the wooded and shady areas around our property, and these have fledged healthy families of baby birds year after year. The photo to the right shows the same Country Cottage design, but with the wood roof and the license plate added as an accent. 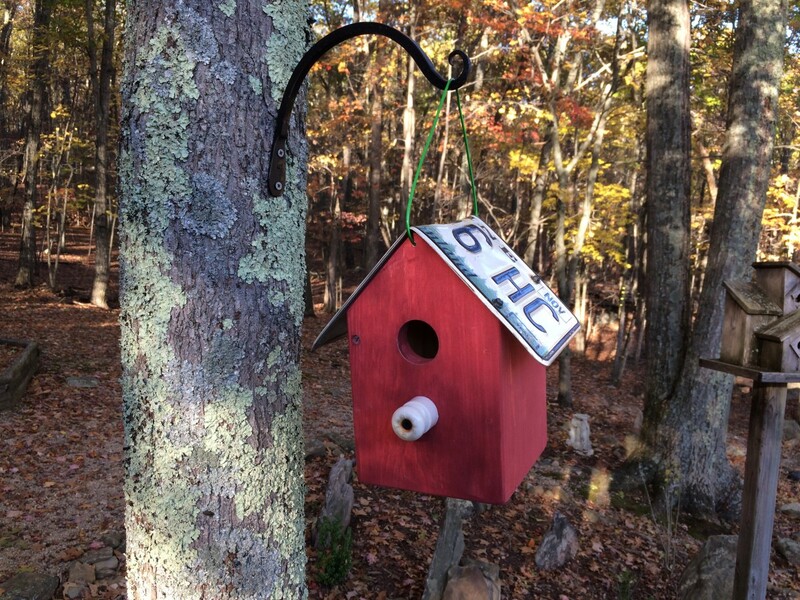 Making birdhouses is a fun and rewarding hobby, and we enjoy watching the birds as they investigate the different birdhouses around our property to see which one suits their tastes. Every year, many families of birds fledge from our birdhouses. Each one is made individually. 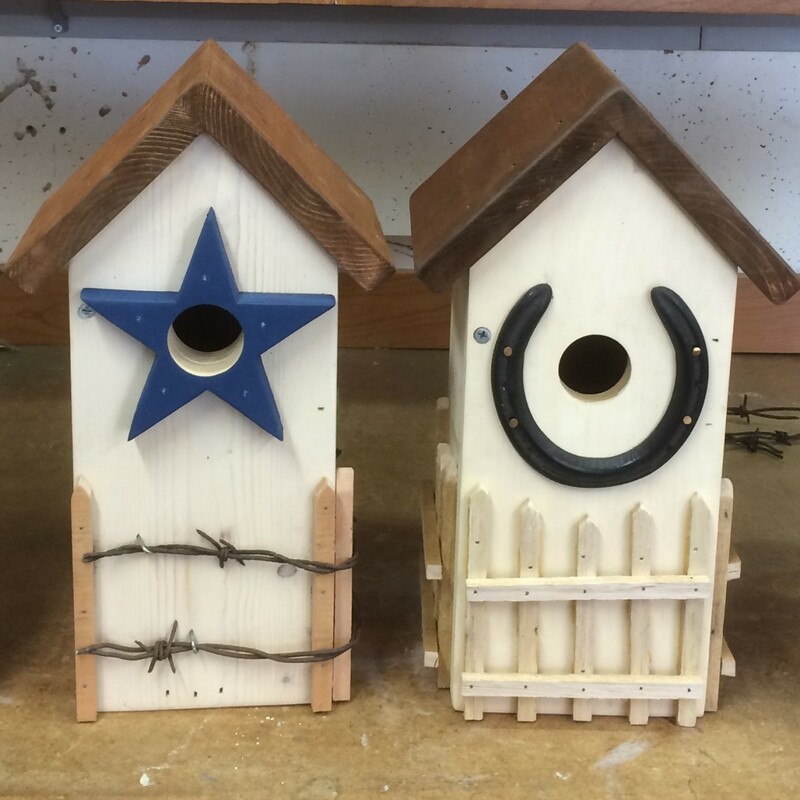 Our handcrafted birdhouses and other handmade items are made from new, reclaimed, recycled and re-purposed materials that give each piece its unique rustic charm. 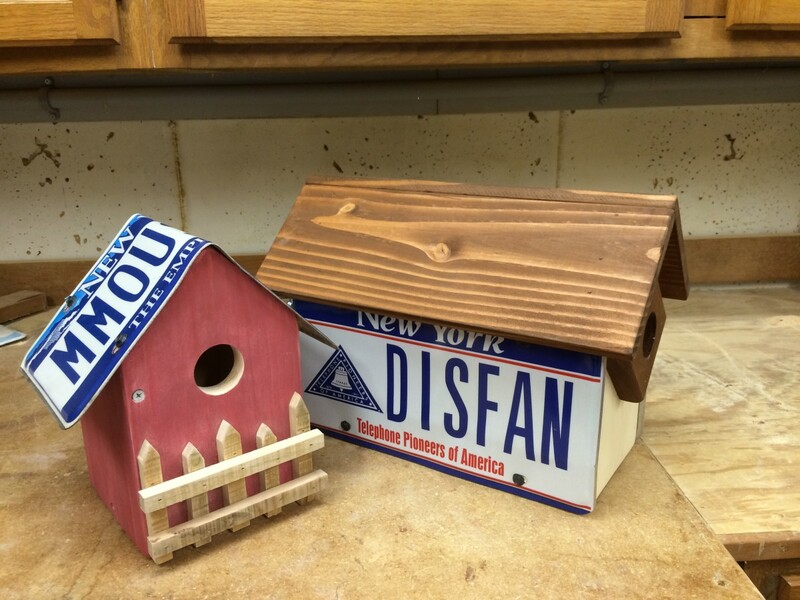 Do You Like My License Plate Birdhouse Designs? Thank you for emphasizing this very important point. Birdhouses should not be placed in direct sun, especially in the warmer areas of the country. Birdhouses with metal roofs should only be placed in shaded areas with protection from the sun. 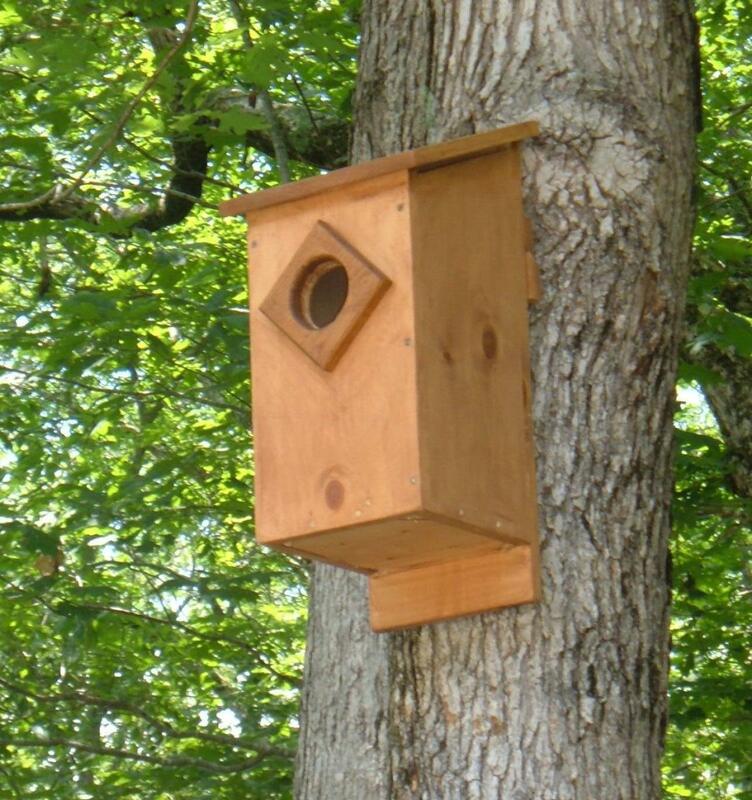 We have several metal roofed nest boxes strategically placed in the wooded and shady areas around our property, and these have fledged healthy families of baby birds year after year. For areas where overheating is a concern, make the roof from wood (with overhangs and openings for ventilation) and use license plates and other metal bits as accents. Please, please, please do not place a metal roof birdhouse where sunlight can hit it. When I went to clean out the birdhouses, I found all the newborn birds dead and 'baked' from the sun's heat. The inside of the house became a virtual oven. My stepbrother loves doing projects like this. I'll have to show this to him for some inspiration. 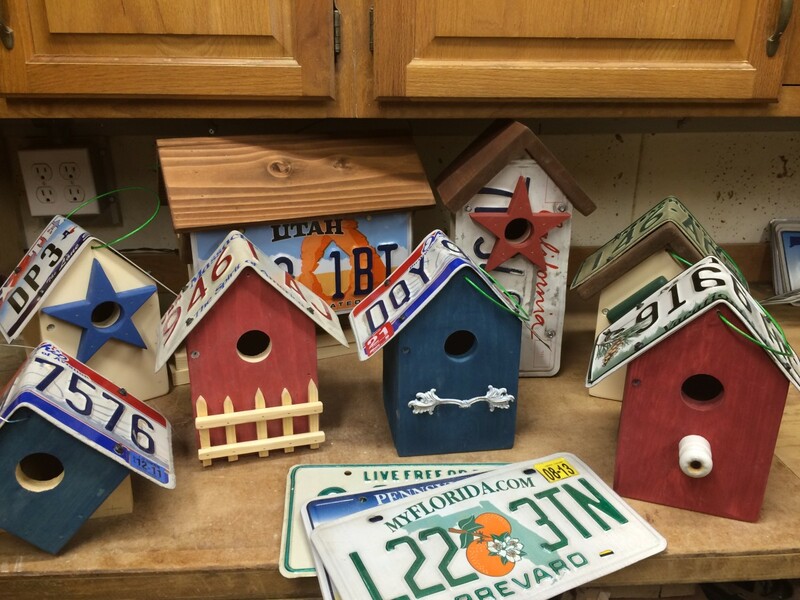 What a talent you have for making these delightful bird houses. Sadly in the UK we don't have such vibrant licence plates (lol) your designs are just so cute and very well made. These are great projects. Love that they would make Americana styled gifts. Thanks for this building guide and the tip on not using the metal plates on the roofs except in the shade for the sake of baby birds.